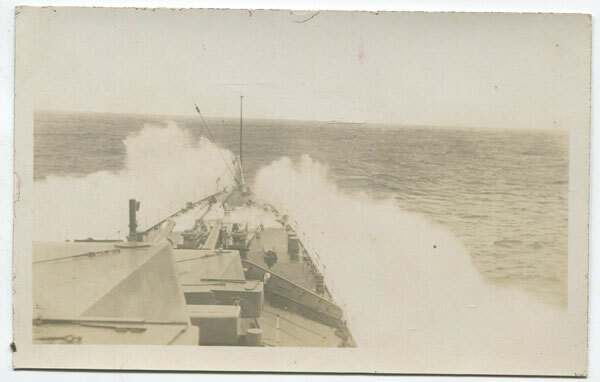 ANON H.M.S. York - tour of the West Indies in 1931. Old real photo sepia tinted postcard, unused. 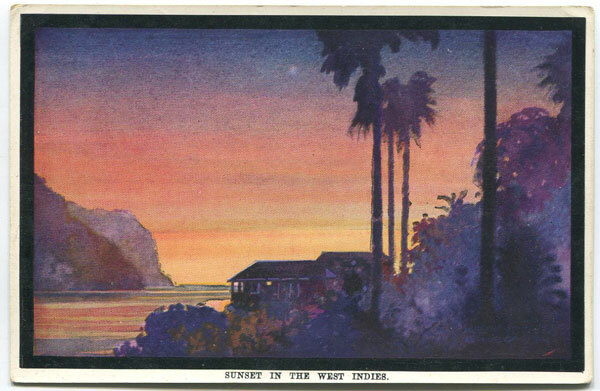 ROYAL MAIL STEAMP PACKET COMPANY Sunset in the West Indies. 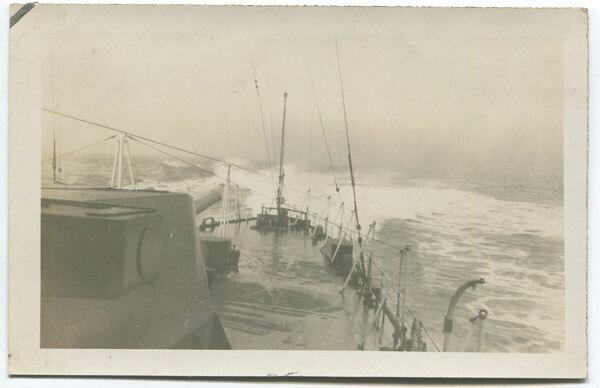 Picture postcard produced by the shipping line, circa 1930, fine unused. 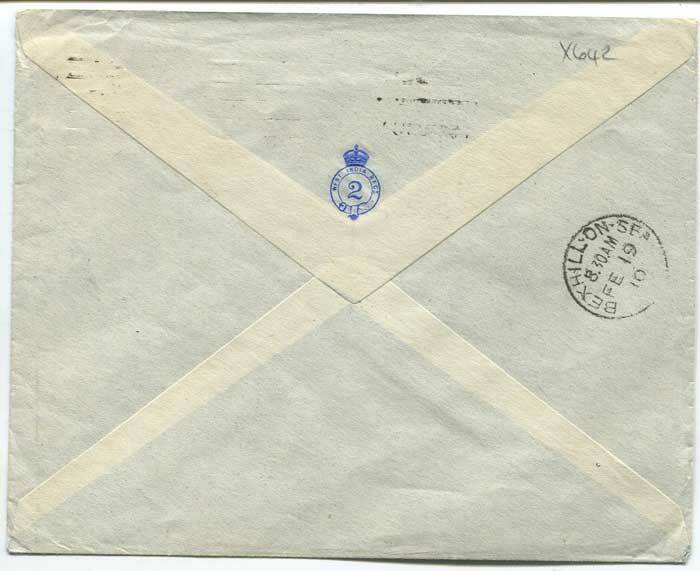 Collector's small oval h/s on back. 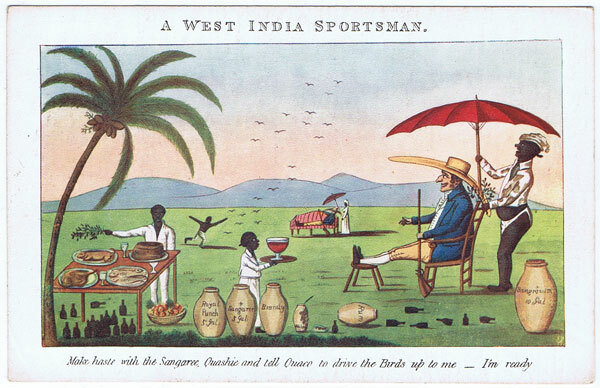 ALGERNON E. ASPINALL A West India Sportman. - Make haste with the Sangaree Quashie and tell Quaco to drive the birds up to me - I'm ready. 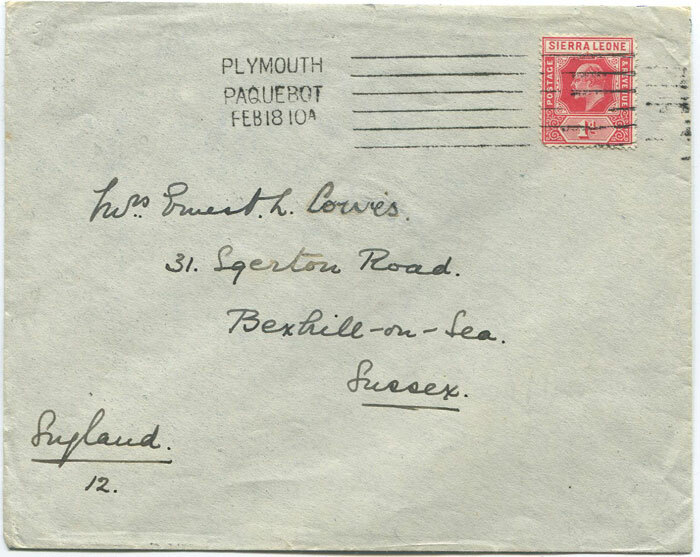 Picture postcard, circa 1910, depicting view first published in 1807, fine unused. 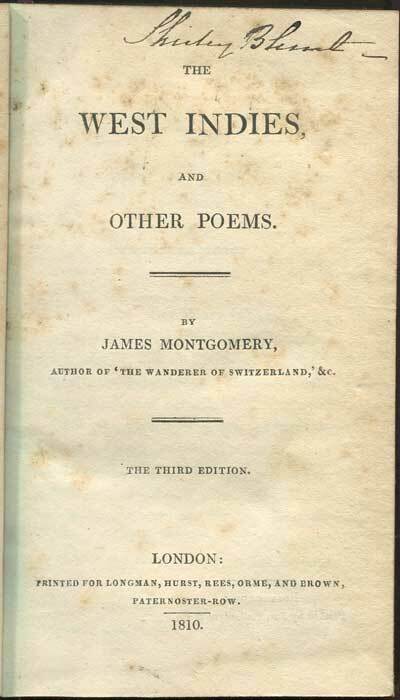 MONTGOMERY James The West Indies and other poems. London 1810 160pp. 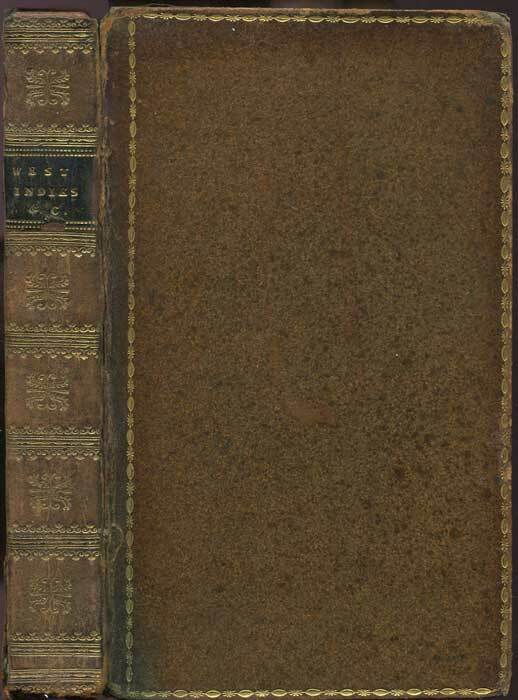 third ed., some light foxing to first few pages otherwise clean in full decorated calf, hinges and top of spine worn. 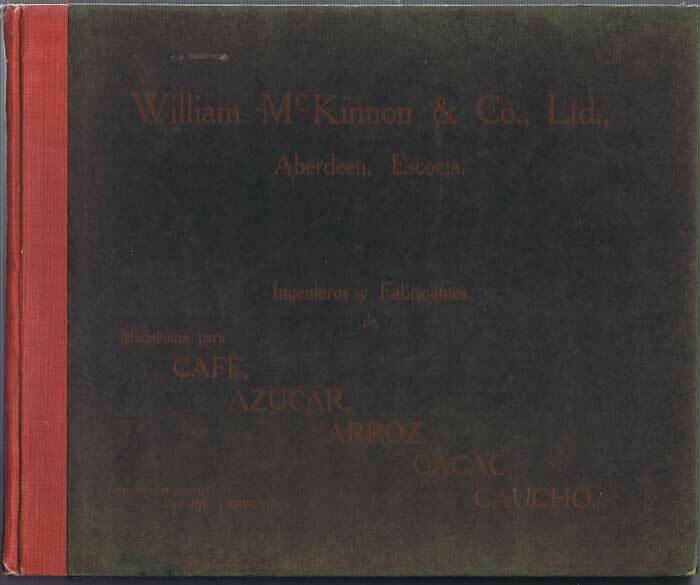 Long poem written in honour of the abolition of the African slave trade by the British Legislature in 1807.